once Brush up legendary name recording known as sound board. It is a permanent preservation press appeared in 2CD. 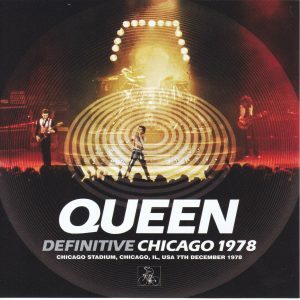 That legend recording is sucked in “December 7, 1978 Chicago performance”. It is a superb audience recording that conveys the North American version of “JAZZ TOUR” that produced “LIVE KILLERS”. This recording was a treasure of the core mania rather than a standard for a long time. Usually, mania’s hidden treasure has difficulty in sound quality, but this work is the reverse. It was recorded as a sound board from the core which was too on and cooked detail, and unobtrusive audience noise, and because of its wonderfulness, the recording which the core mania had decided to be out of the door. However, I can not stay anonymous as long as I can not get out of recording. As time went by, I experienced with one more person, spreading its wonderfulness and spreading. Although it is such a legendary recording, what was regarded as the highest peak was digitized directly from Omoto cassette. In our shop was the treasure master I introduced as “THE ULTIMATE ENTERTAINER” once. This work is a live album of the highest peak renewal of its top vertex master with the latest, meticulous remastering. Before the shocking sound, first of all the show position. Let’s check from the big picture of wonderful “JAZZ TOUR 1978-1979”. tour ) This is the summary of the world tour that fascinated the world. Traditional masterpiece “LIVE KILLERS” was produced from the European tour of the early 1979 at around 40 years ago, but this work is before that. 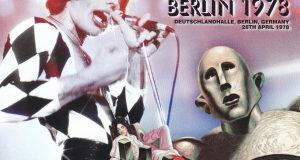 It was a concert that was the 15th performance of “North America # 2” at the end of 1978. And the sound that recorded such a show is overwhelming. As stated earlier, the vigorousness of the extreme core that passed through as a sound board even between the core and mania is outstanding, and the freshness that digitized Omoto master is also ultimate. Although it was able to taste that super light sound even with the conventional board, this work has given further thorough treatment. Of course, I am not doing an unnecessary money like misrepresenting with meaningless sound pressure creation. Although the original sound is the truth itself of Mr. Omoto, there was a problem with the sense of stability. The pitch is randomly out of order, sound pressure is also unstable. Furthermore, the stereo balance was biased to the right channel too much. Among them, the stereo feeling is caused by the recording position (the third row in front of the left speaker), but it is still more comfortable for the live album to be well-balanced. In this work, we identify all these drawbacks and carefully adjust it in minutes and seconds. As a result, it sounds better with omissions and clears. 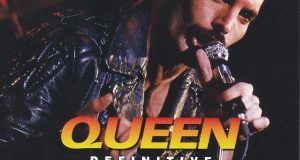 I realized a thin sound also in the super masterpiece “DEFINITIVE MONTREAL 1978 (Wardour – 157)” which was also even the treasure of the QUEEN audience. Then, the truth of 1978 truly lies that it is a lie because it is an audience is painted with the sound that updated the highest peak ever. Actually, this show is also known as one of the tone of vocals. “Let Me Entertain You” Singing a low line at all times, even in the last of “Somebody To Love” it is quite frustrating. “Get Down, Make Love” also seems to be dying, and call & response of “Now I’m Here” also does not reach the usual overwhelming power, and the voice is faint and turned inside out in the middle. But there was a reason for this. Actually, the door broke down in the dressing room of the Chicago stadium where it became the site. It was frozen in cold weather in Chicago in December. For that reason QUEEN’s people are cold all over until just before they go up to the stage, they are trembling trembling. As a result, not only Freddie but also Brian’s chorus has become a nasal voice. Besides, bad luck continues, up to equipment trouble after “Somebody To Love”. Freddie says “I’m sorry to have kept you waiting because it was an electrical problem, but we will not bore you guys. Let’s get started!” If you return the opposite, the sound of this work is missing enough to know exactly one word of nasal voice and MC, it is not only that. Although the treble does not stretch, the utterance itself is powerful, really energetic. It is the first time in the world that the appearance of blowing back the cold and running around the stage narrows down to the eyes. 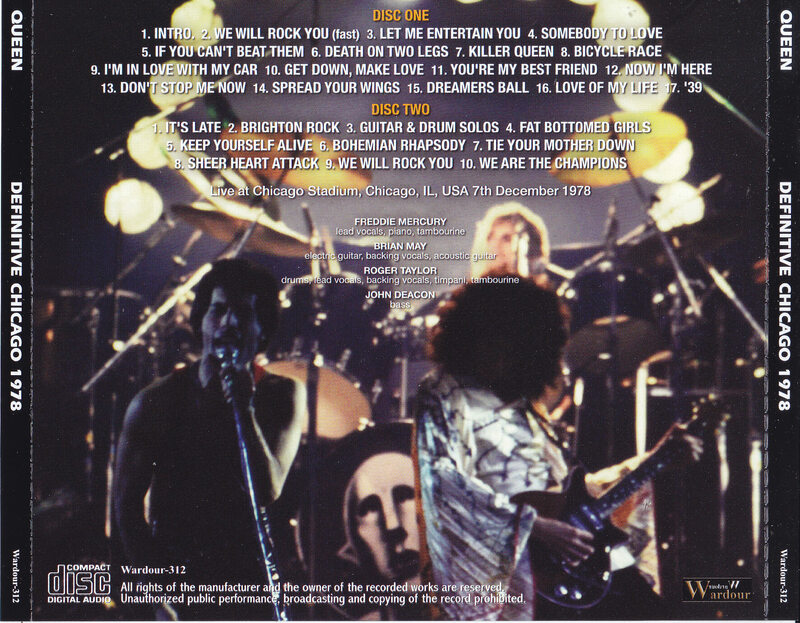 It is not uncommon for Freddie to play “Do not Stop Me Now” as an intro of “Spread Your Wings” and that “Spread Your Wings” makes Brian hear a wonderful guitar solo that feels good. And I wonder if the body has gotten even warmer enough to warm up, we can afford to skip the joke. When finishing “Dreamers Ball” and entering the acoustic corner, Brian said “Because the remaining members (Roger and John) are disliked and descended, Freddie and two people must keep it,” Freddie said ” , As long as they are blowjobs, we are the only ones! ” And when “Love Of My Life” finished and Roger & John came back to the stage, Freddie said “Fa ○ thio was okay?” Brian says a little while “Ah, you are laughing”. A show that raises your condition from a freezing show and relaxes. You can enjoy plenty of it with superb sound. 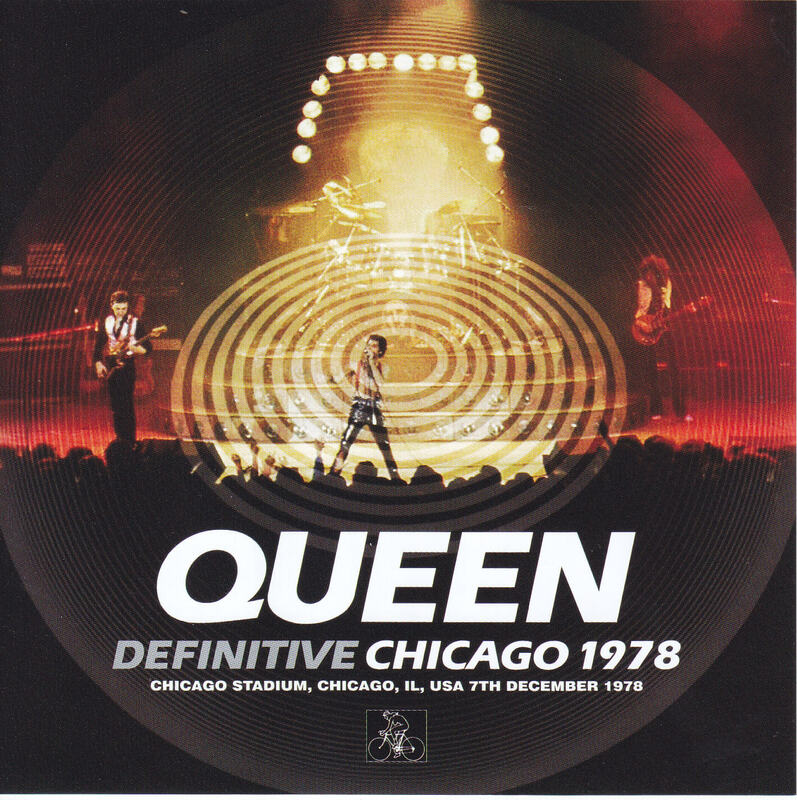 Originally, even if you can not listen to ‘LIVE KILLERS’ ‘If You Can not Beat Them’, ‘It’s Late’ and ‘Fat Bottomed Girls’ should also be used, but even better it sounds awesome and uniqueness The mood is too tasty. 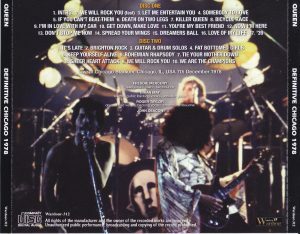 Rather than saying this live edition “LIVE KILLERS”, the live version of “LIVE KILLERS” is a suitable live album. It is regrettable that the “We Are The Champions” ending is missing as well as the previous episodes, and “God Save The Queen” fades out in about 20 seconds, but it is unavoidable beyond the fact that it is not in the Omoto master. 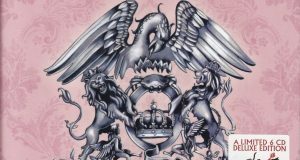 A masterpiece full of plenty of sounds that are enough to push it and live that makes QUEEN even more familiar. Please enjoy yourself forever with permanent preservation press 2CD forever.